12 Expert Travel Bloggers Reveal How you can Explore Spain Like a Pro. So were almost at the end of 2014 and its time to look back at some great travel tips and personal experiences some of my favorite fellow travel bloggers have shared with us this year. 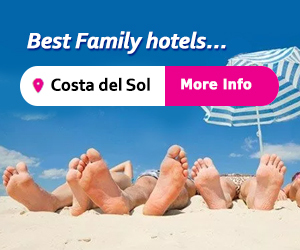 The following 12 blog posts have been hand-picked by me personally for their interesting content and relevance to either the Malaga region, Spain in general or travel. Why not start with this brilliant post from the Huffington Post which has actually been shared on Facebook over a record 37,000 times. The writer offers 20 reasons to drop everything and go to Spain, I love this article because it covers everything I know and love about this country personally. It goes without saying that the gorgeous beaches and mountains are featured but I like that the writer covers some of the more unusual and less known aspects of Spain like the Egyptian temples in the centre of Madrid and the fact that Spain is a producer of some seriously fine wines. 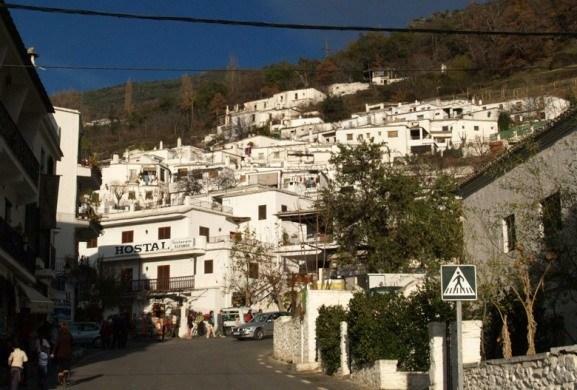 British expat Josh at Spain for Pleasure, captures beautifully A day in Las Alpujarras. This stunning region of mountain villages somewhere high in the hills between Granada and Almeria tends to get somewhat overlooked as places to visit when holidaying on Spain's south coast. Josh relives his day of walking, sightseeing and eating ‘the best steak he has had so far in Spain', this story is backed up with lots of clever pictures allowing the readers to get a true feel of his adventures. If you are looking for something a little different from your holiday then Robin from The Spain Scoop gives his readers a great insight into travelling to Morocco in this aptly titled post No Car Needed: Tarifa to Africa. For those who don't know Tarifa is about 1.5 hours drive West from Malaga city, from here the ferry to Morocco takes just 35 minutes and once you are there your options are endless as Robin goes on to explain. 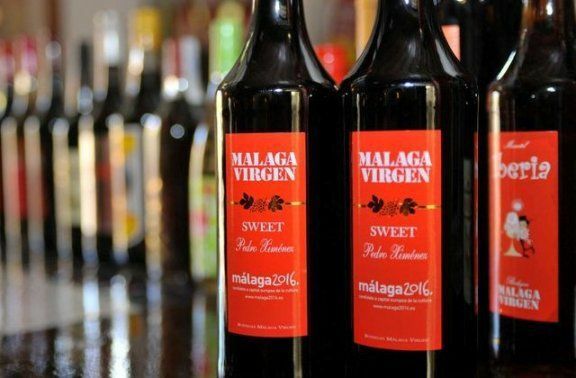 Malaga takes a respectable 7th place in this great article by Damian Corrigan entitled Spain's Best Tapas cities with neighbouring cities of Granada and Seville taking 3rd and 4th place. 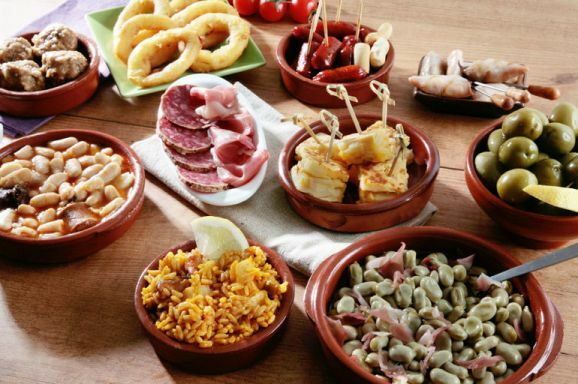 Spain is the birthplace of tapas and as the writer explains, many bars still offer a free tapas when you buy an alcoholic drink. One that will always stick in my mind is the ‘sausage inferno' a Chorizo sausage cooked at your table in a china pig and set on fire…only in Spain. Does living abroad give you a split personality? 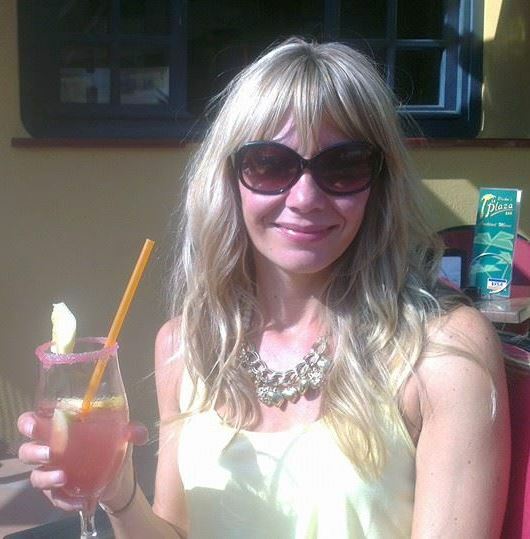 That's what fellow blogger Julie Sheridan asked herself and her readers earlier this year, Julie writes about her life as a Guiri Girl in Barcelona (Guiri meaning expat or foreigner). Her fascinating blog post really got me thinking about whether I too adopt a different persona when speaking in Spanish, albeit broken Spanish as I'm by no means fluent yet; and do you know what I think the answer is ‘yes' living abroad has given me a split personality. 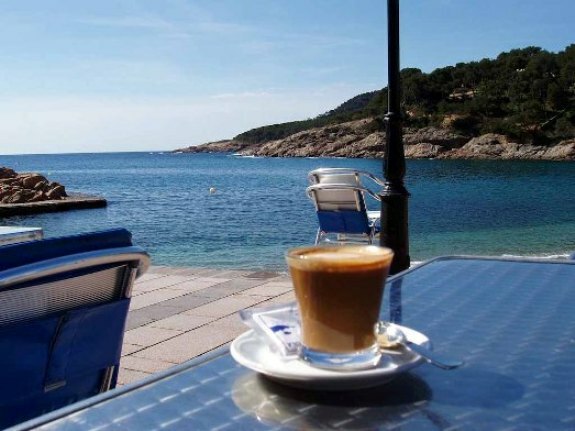 If you've ever spent any time in Spain, you will know that the scent of freshly ground coffee is on every corner, the Spanish take their coffee seriously but for us mere expats and holiday-makers, besides the standard ‘cafe con leche' what do we order? The writers at this popular blog Gusto Guides have written a clever piece on 10 ways to enjoy the best Spanish coffee entitled Spanish Coffee- The Essential Guide. Once you've absorbed this guide and got to grips with your favorite cup of coffee, trust me your faithful jar of instant will no longer cut it! This next post is by a guest writer for the popular blog Spanish Sabores. Pedro a native Spaniard from Malaga is currently living in New York but dreaming about his favorite food from his home town. 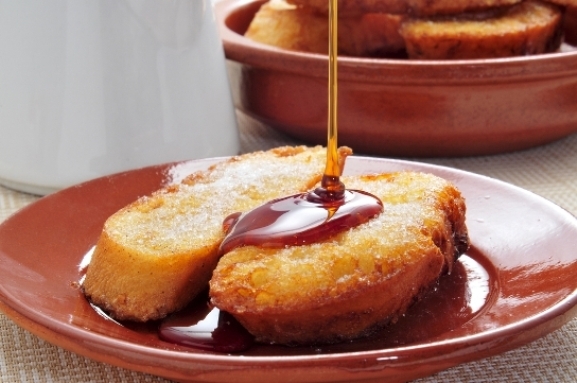 His article What to Eat in Malaga includes some typical local food but some dishes I've yet to try like the Torrijas with Malaga Wine (French Toast), with Pedro's detailed images and explanations, you can get a real feel for what the food is like and why he misses it so much. Ever wondered what to do in Granada in 48 hours? Well the writers at Piccavey tell you just that in their blog post from August 2014 Granada Weekend: Your 48 hour plan for Granada Spain. From arriving at your hotel to where to go for breakfast, this detailed and well written blog post is a great insight into this beautiful city which is home to the wonderful Alhambra Palace. 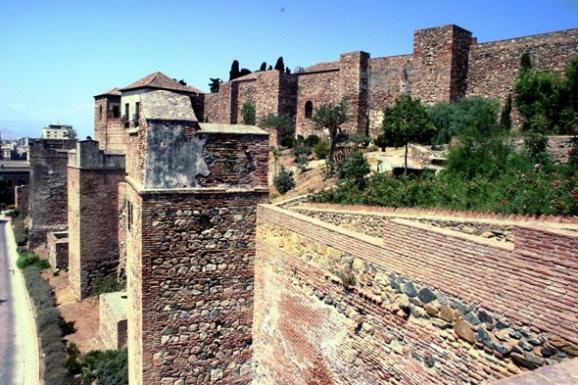 The Alcazaba fortress is a must visit if you are staying anywhere near Malaga, as Abigail Ramirez at El Boqueron Viajero quite rightly states The Alcazaba of Malaga is the Most Well Preserved Moorish Citadel in Spain. Abigail articulates how it was like stepping into the past as she entered the grounds of the Alcazaba and her photos taken from the Fortress show the stunning views out to sea and across Malaga. Paul at TravMonkey uncovers some of the coolest hangouts in Madrid, he discovers hidden restaurants, roof tops bars and places just offering something a little different from the norm. His post includes fantastic photographs which almost tell the story in their entirety and will leave you wanting to book your flights to Madrid right now. 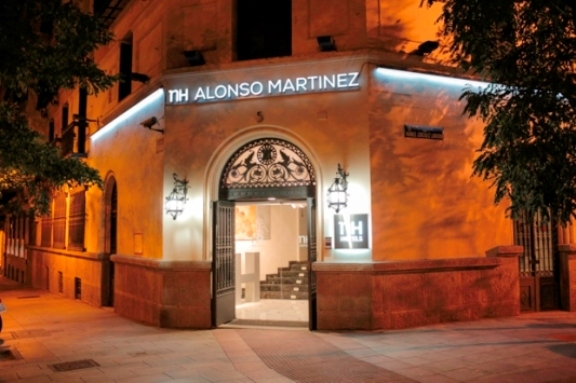 Madrid – Coffee, Design, Tapas and Partying is a great read for anyone planning a trip to the Spanish capital. Anyone who has ever traveled with kids, knows how stressful it can be, Deborah, mother to no less than 5 kids of her own is no stranger to this and has cleverly written 10 Things you Need to Know When Travelling with Teens. This witty piece of writing covers the basic and not so basic rules when traveling with teens including some insightful tips to help everyone ‘get along'. 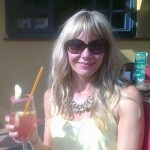 Deborah Dickson-Smith is a guest writer for Ytravel blog. Finally an insightful look into one girls life in Spain Five Years in Spain: Then and Now, this brilliant blog post written by American expat Christine at Christine in Spain compares everything like ‘Biggest challenge, ‘Things I missed from home' and ‘How I celebrated thanksgiving abroad' both during her 1st year and now, as well as the struggles she has faced getting to grips with the language. Any expat or anyone considering the move abroad will not only relate but also empathize with this heart-felt post. Thanks for sharing my Granada blog post in this 2014 Spain round up. I´m certainly amongst great company. I have visited many of these places myself during this year, Morocco, Malaga, Madrid and the Alpujarras. 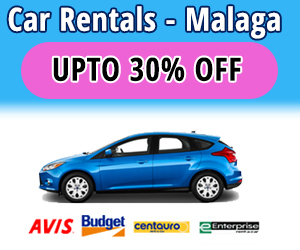 There is so much to see and do when flying into Malaga. I’m glad you’re happy to be a part of it Molly and thanks for your comments. I agree there’s so much to see and do in Spain, I found it hard picking the best posts to share with my followers, i’m ashamed to say I’ve yet to visit Morocco but it is definitely on my bucket list. Marcus, A huge ‘Thank-you’ for taking the time out to read and more importantly ‘enjoy’ my posts. I hope I’m giving you lots of inspiration to see some more of our beautiful Malaga region, there will be an exciting new post going live soon. Great range of articles and authors, I know what I’ll be busy reading this weekend. Thanks for the comments Rachel,I hope you enjoyed reading the posts over the weekend. Have you been to any of the places mentioned in Spain?